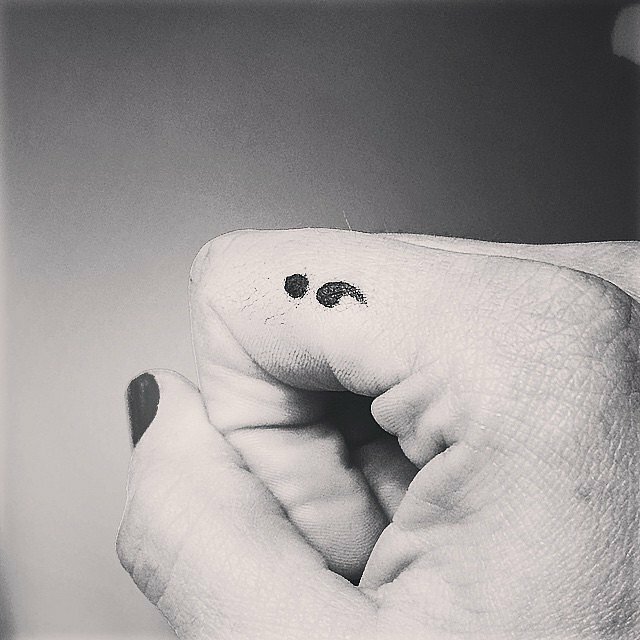 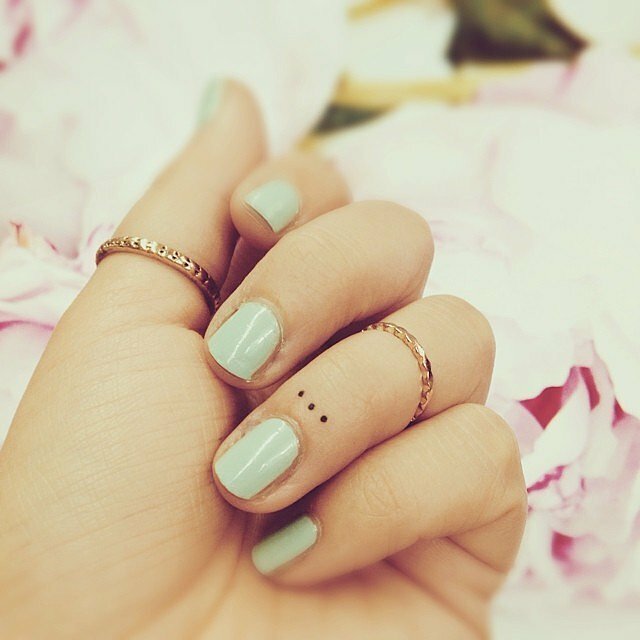 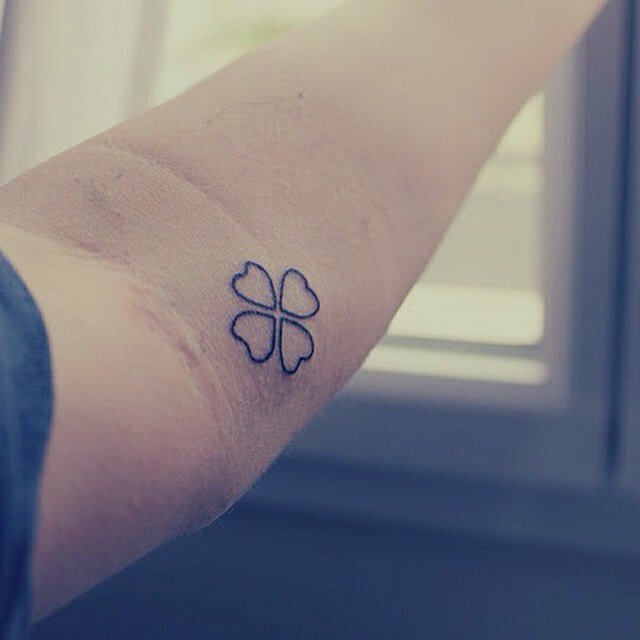 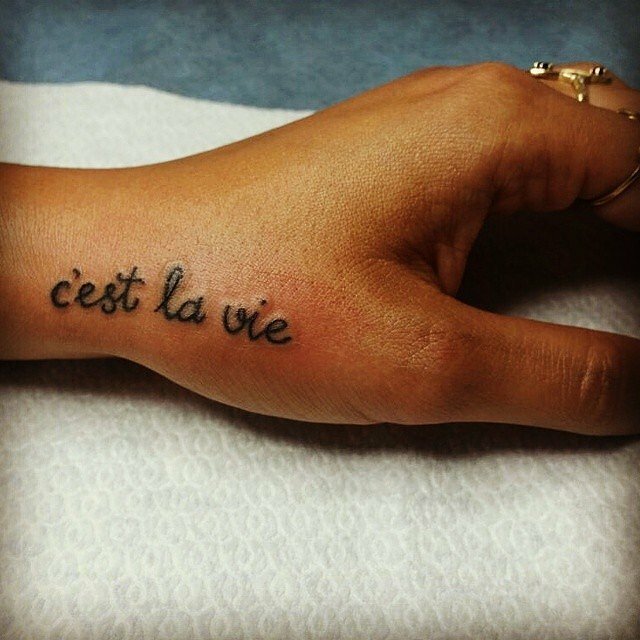 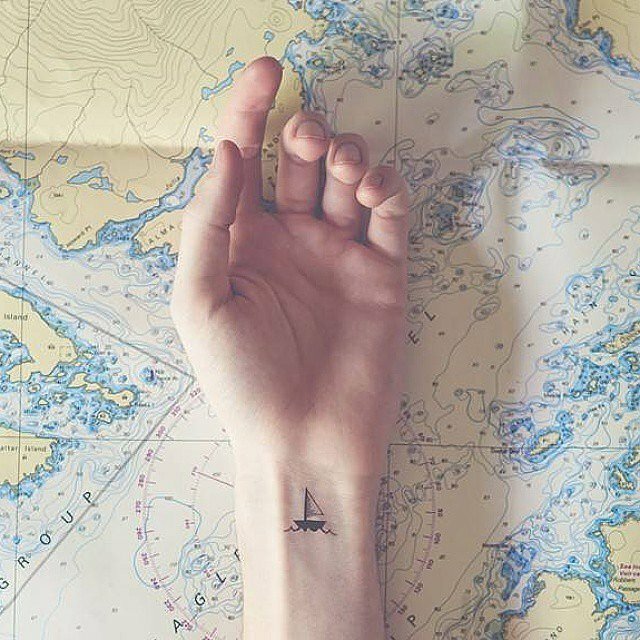 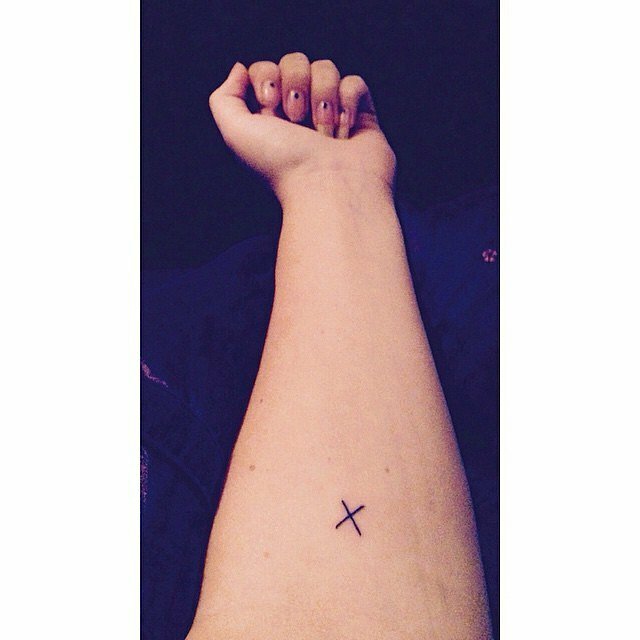 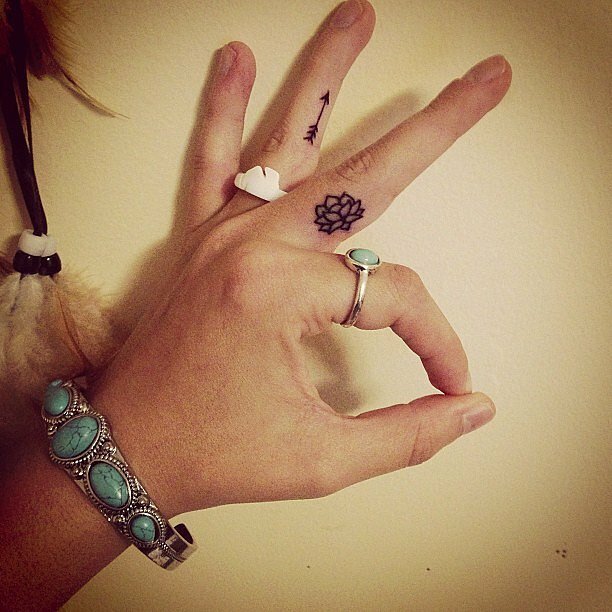 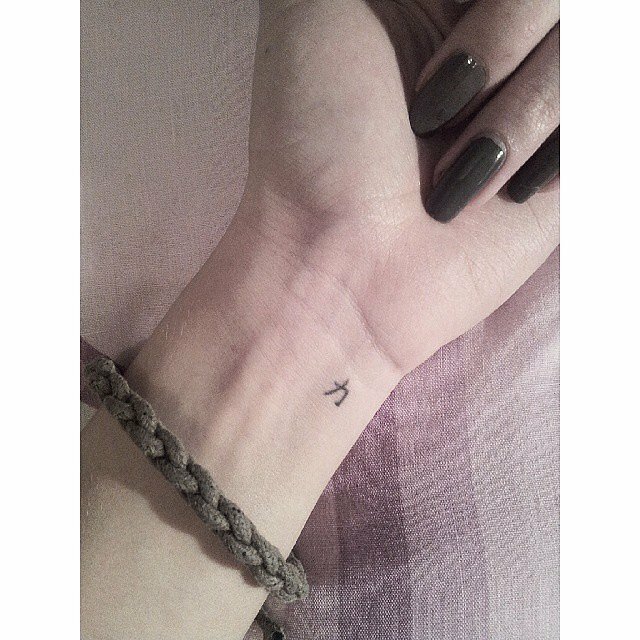 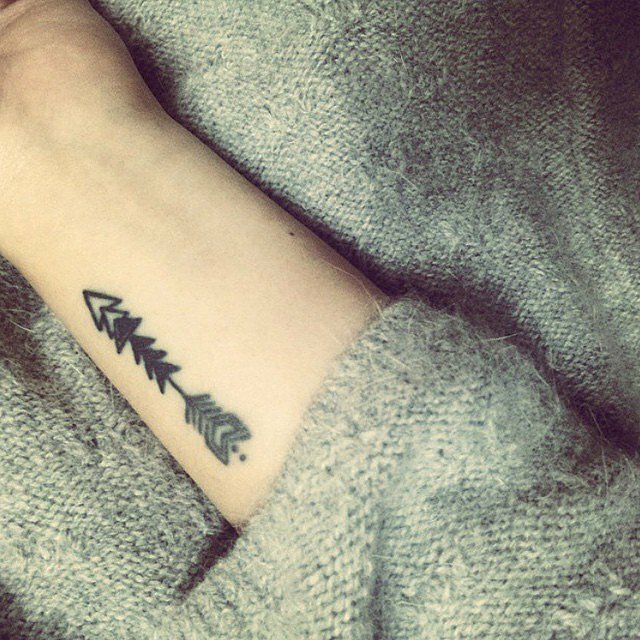 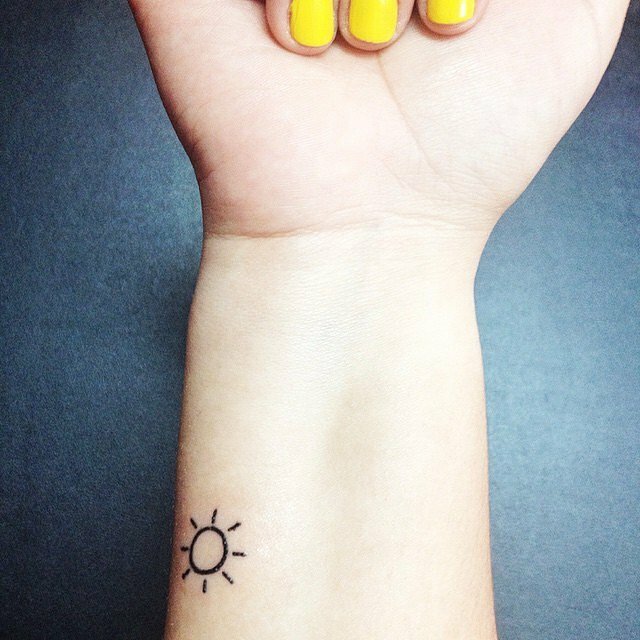 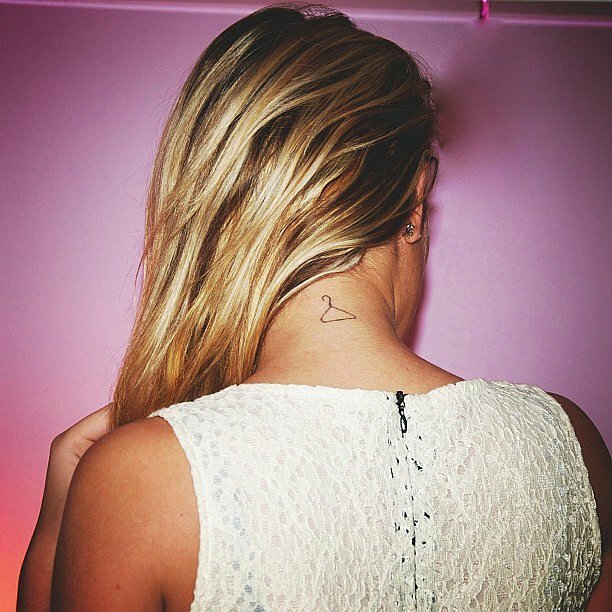 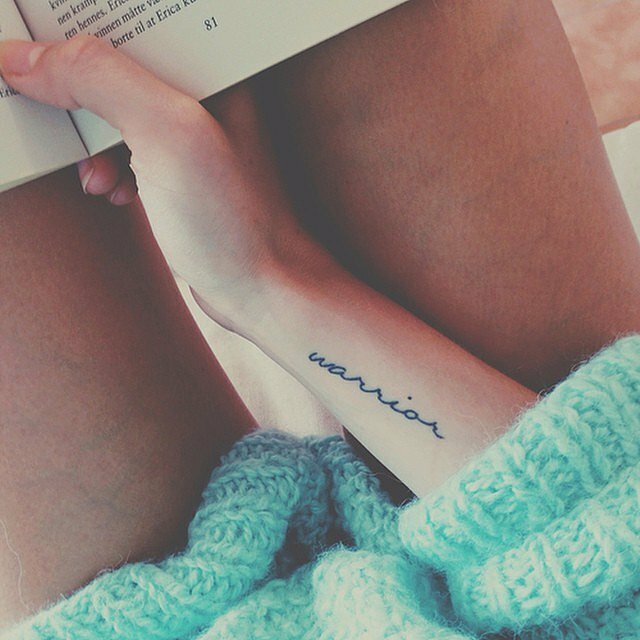 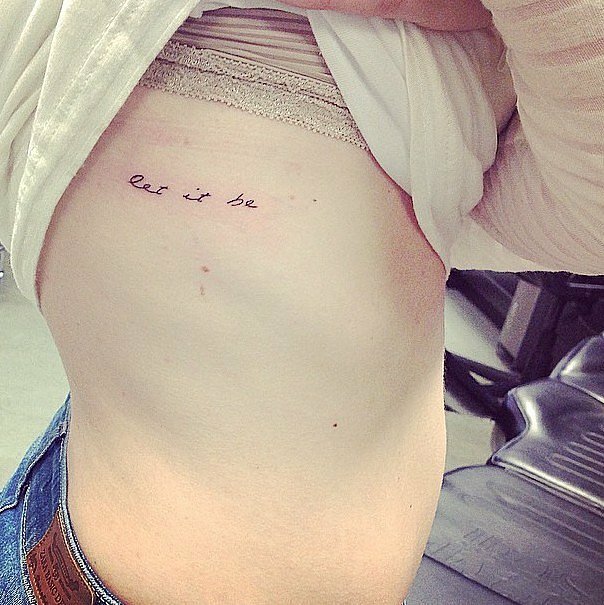 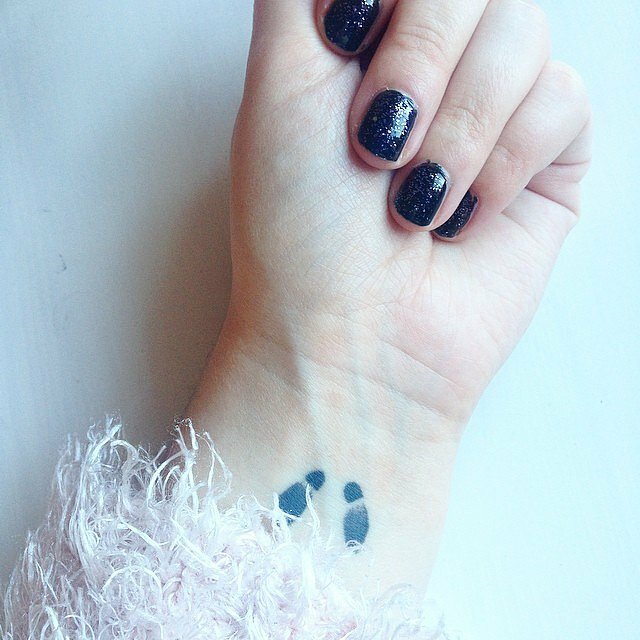 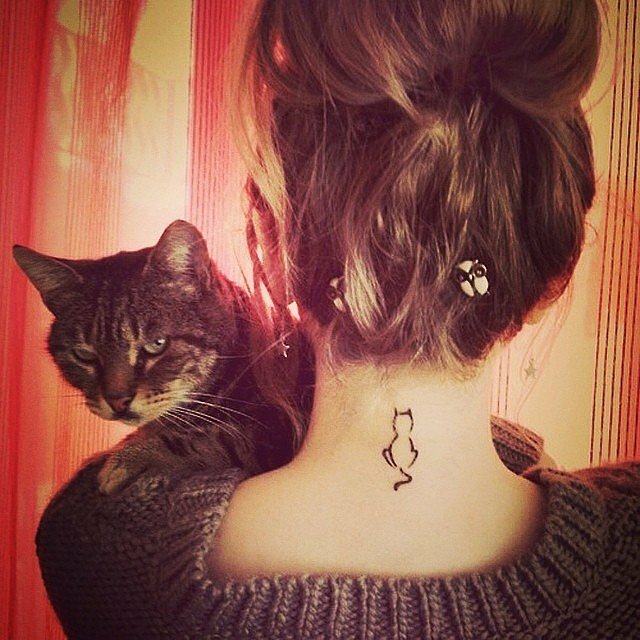 Check out these small, simple, classy, and meaningful tattoos here! 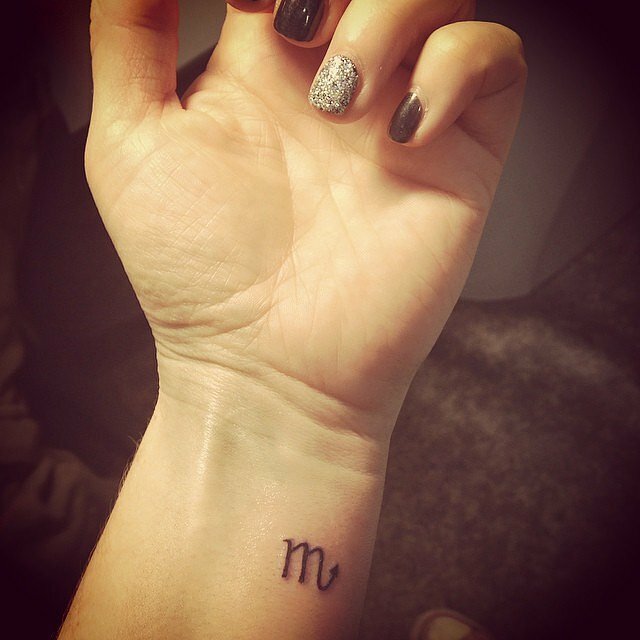 Small tattoos normally look cute, and popular choice for beginners. 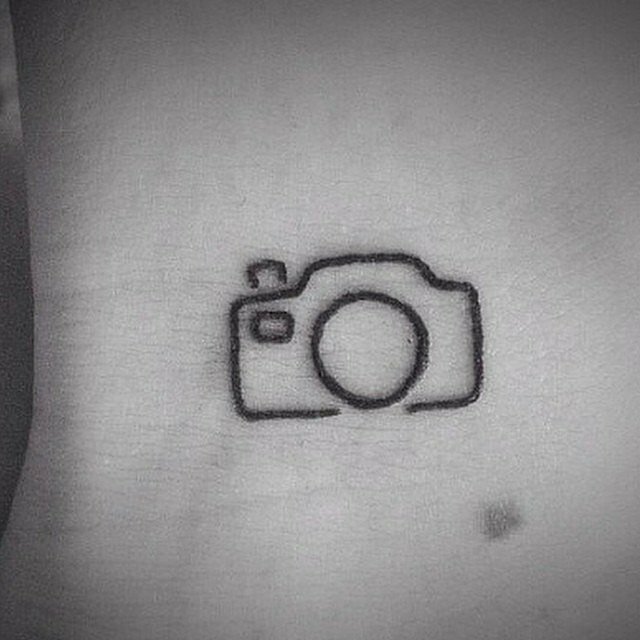 If you’re thinking about getting tattoos on your body, why not choose the small tattoo as your first ink? 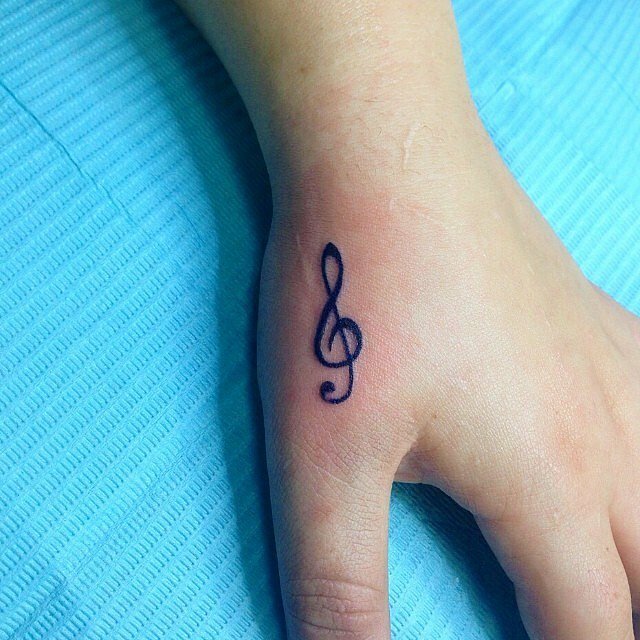 And there’s a chance for regret if you’re not satisfied with the tattoo over time. 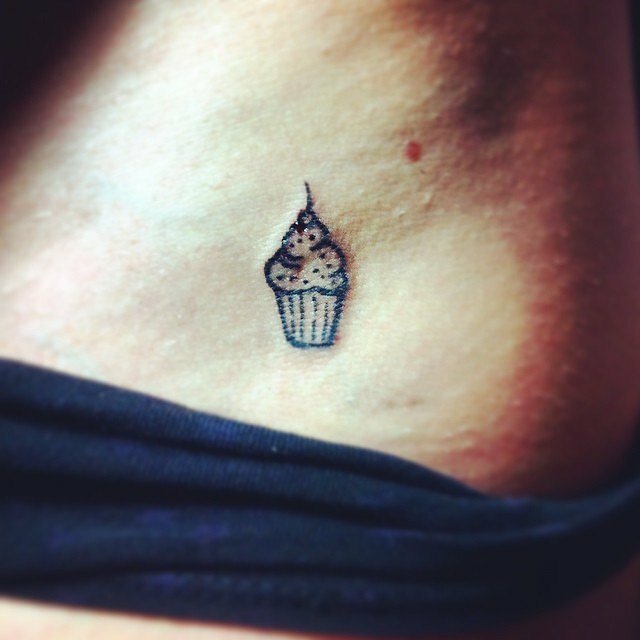 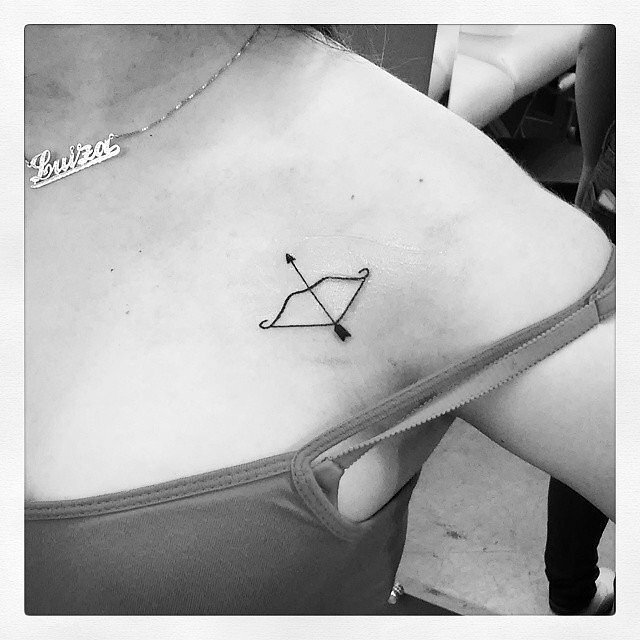 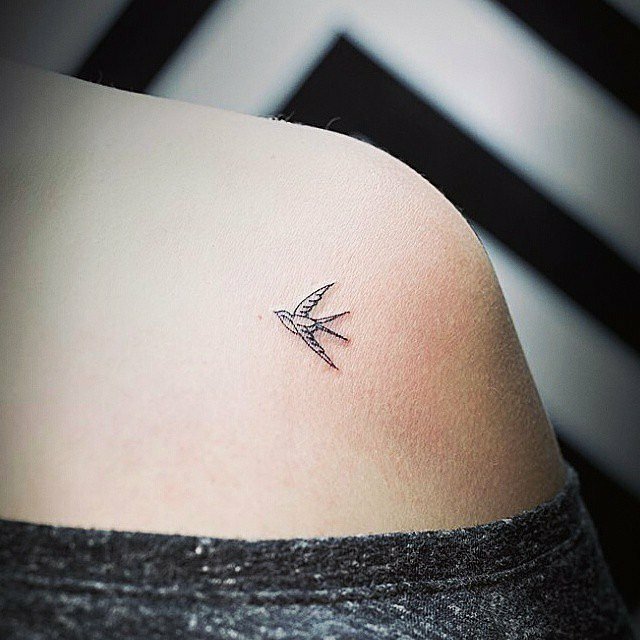 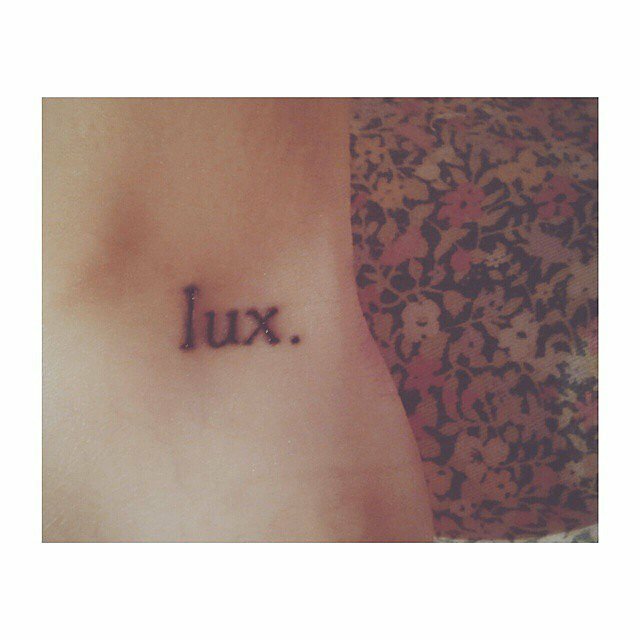 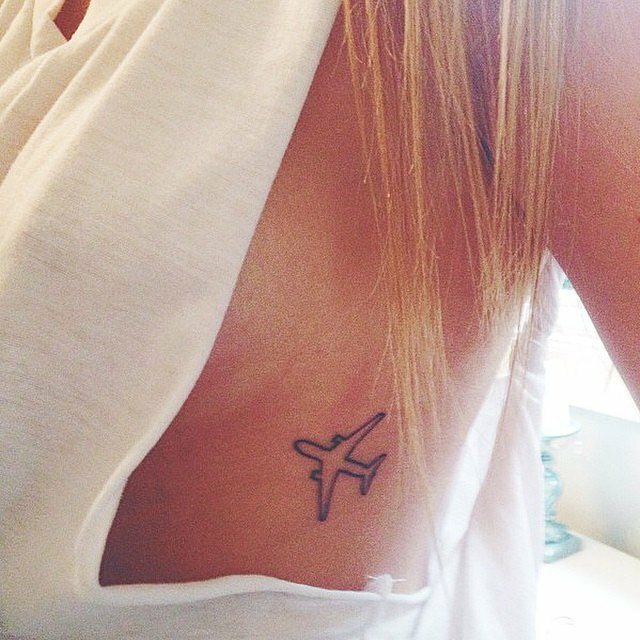 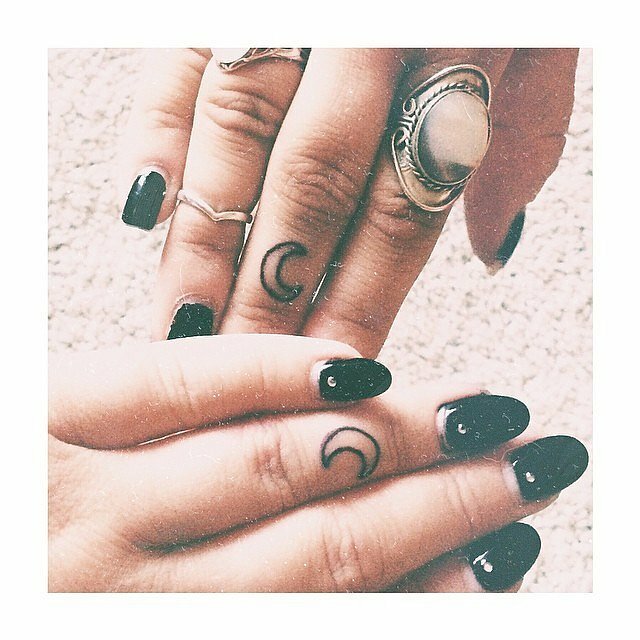 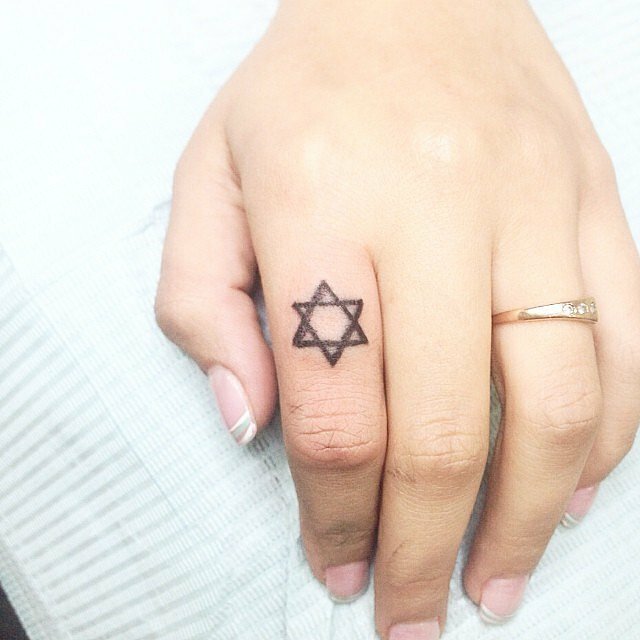 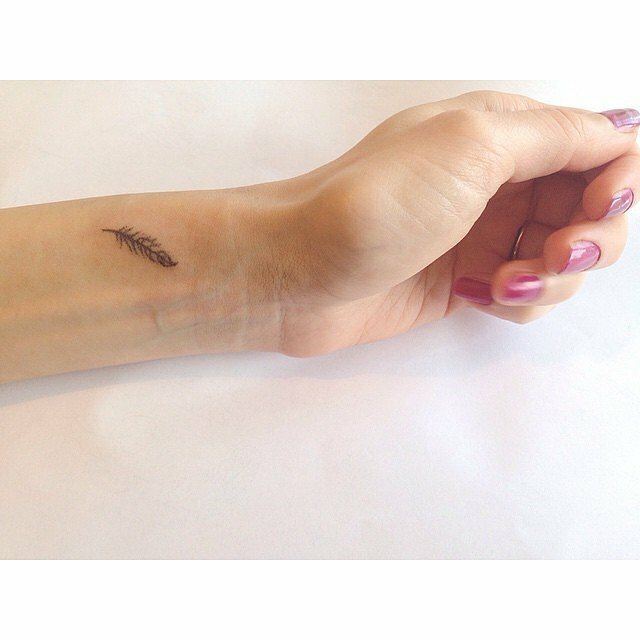 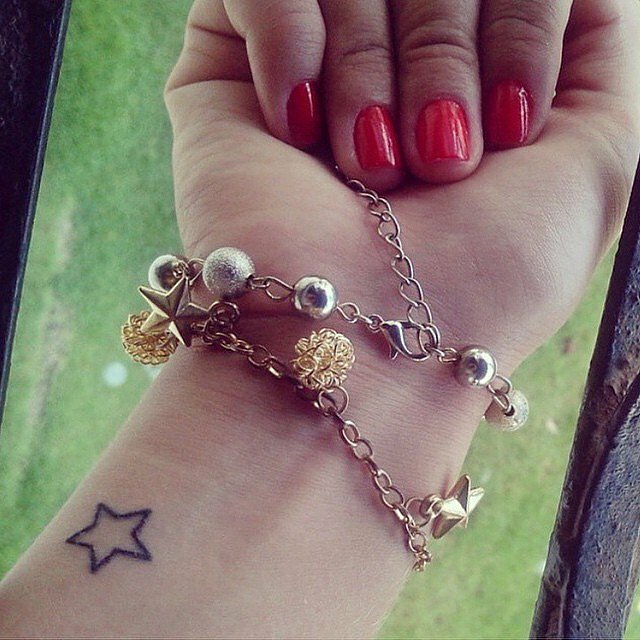 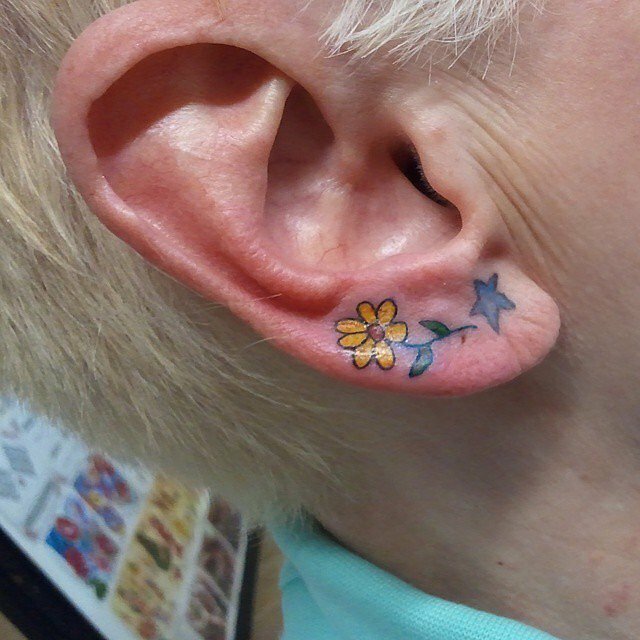 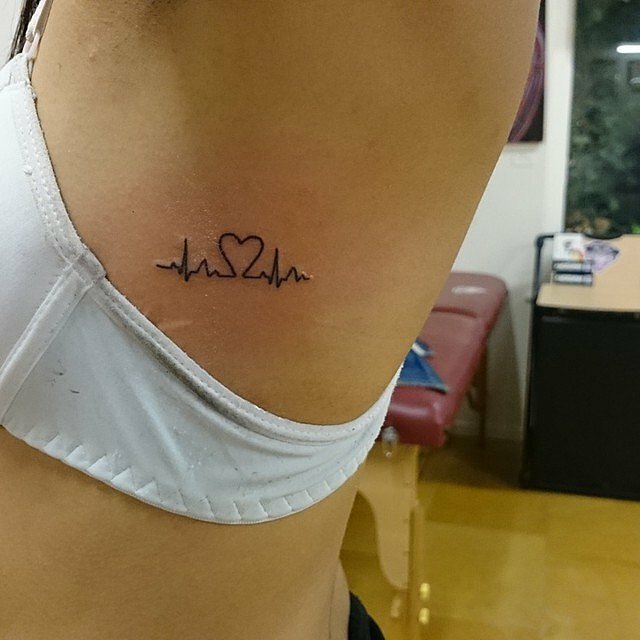 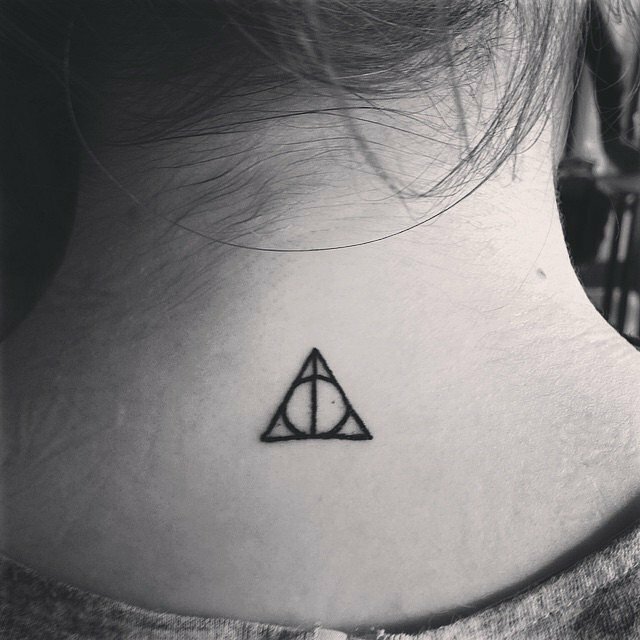 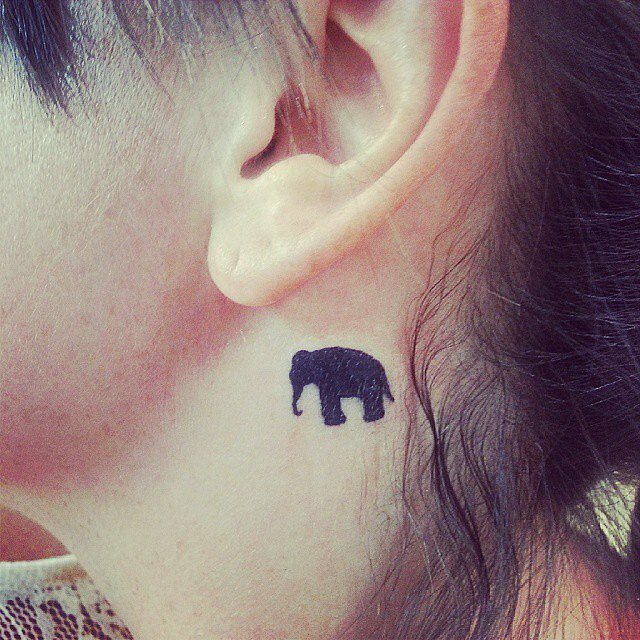 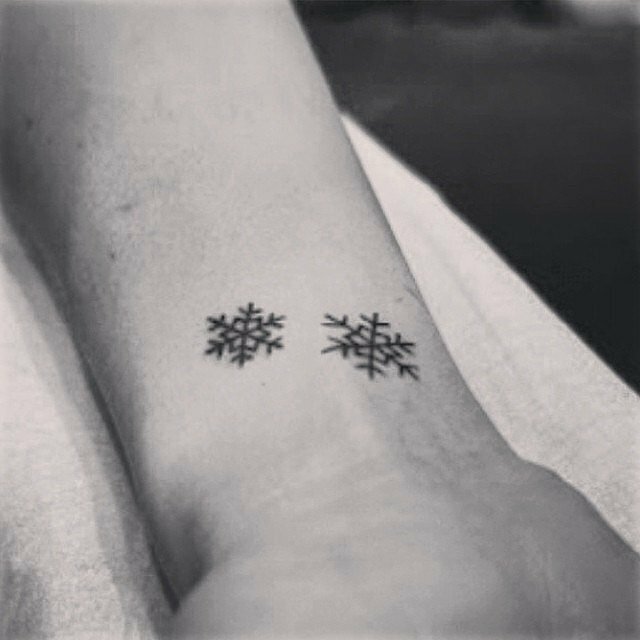 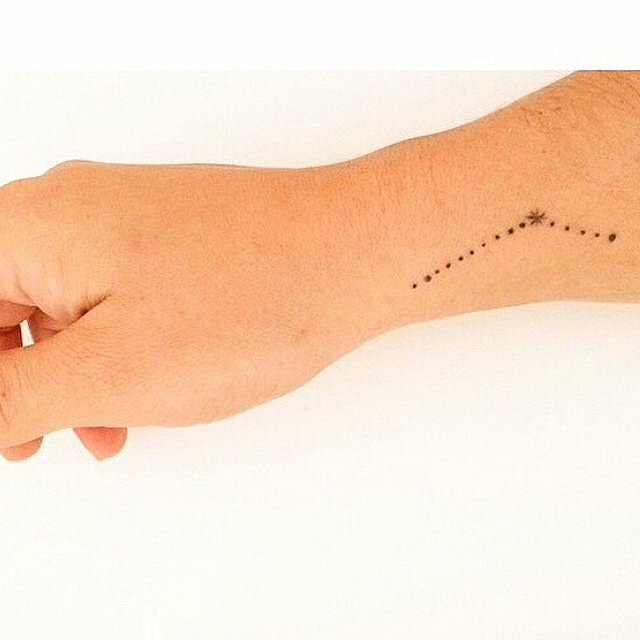 Here we collected latest most popular tiny tattoos which are great for ladies. 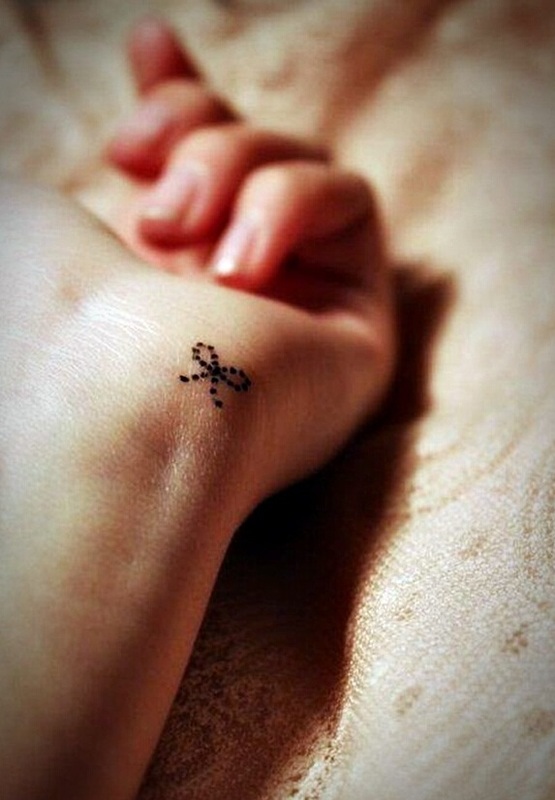 The tiny dotted bow. 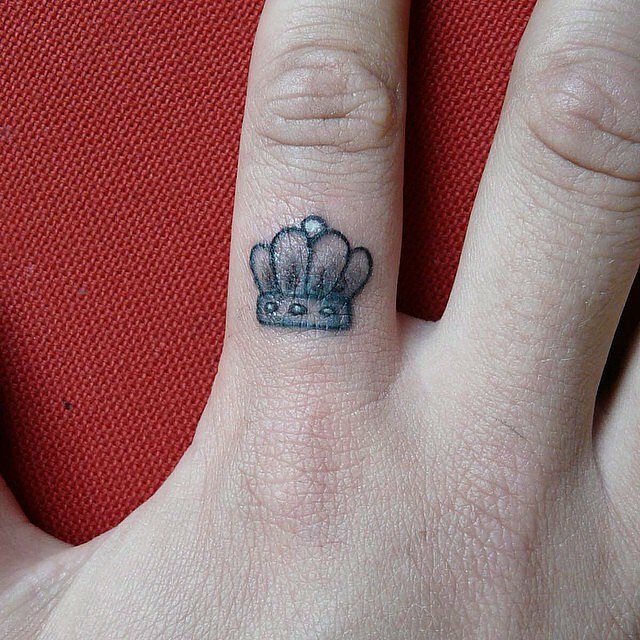 So, so dainty and delicate. 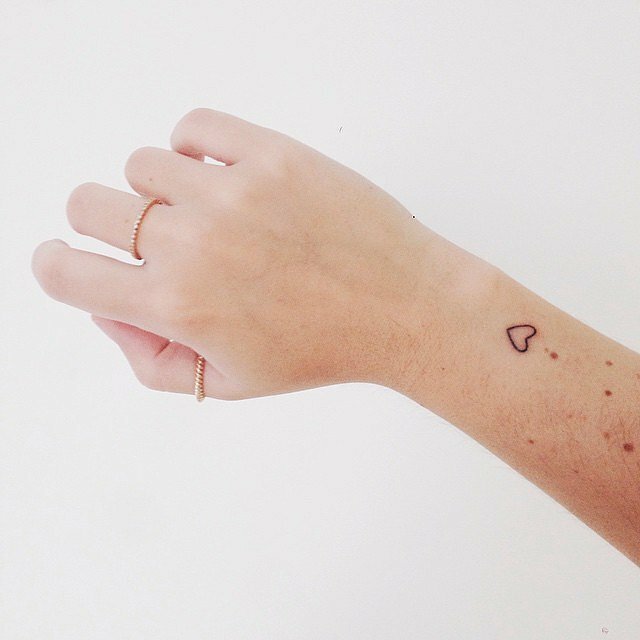 Yet so amazingly feminine. 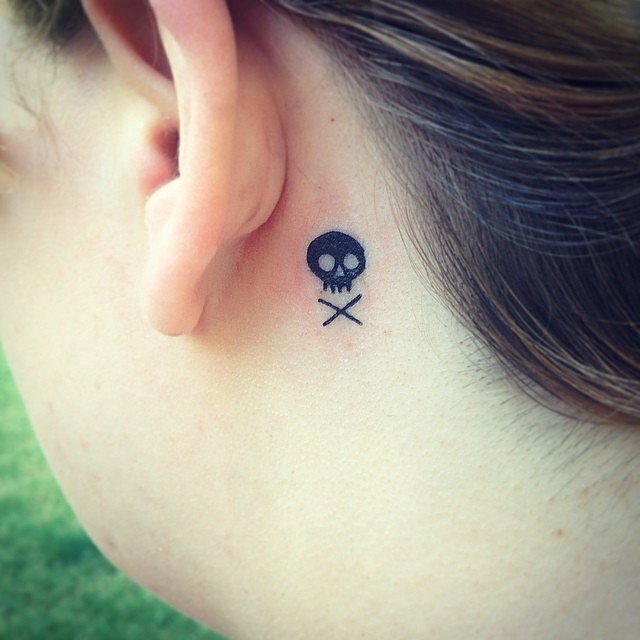 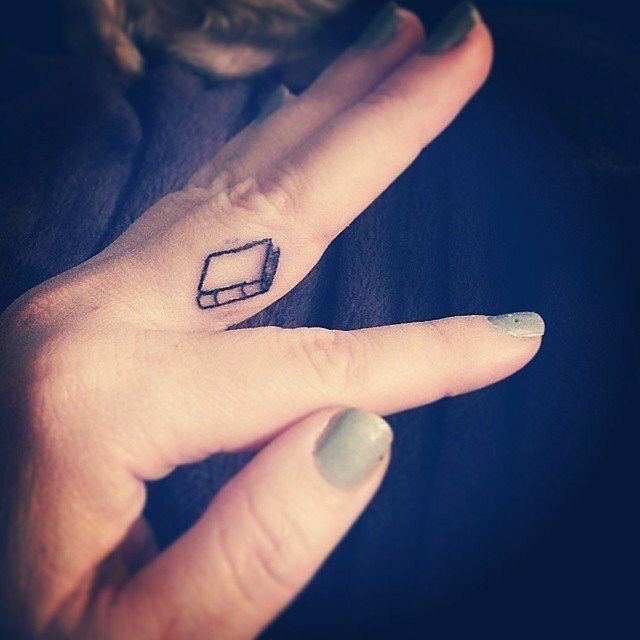 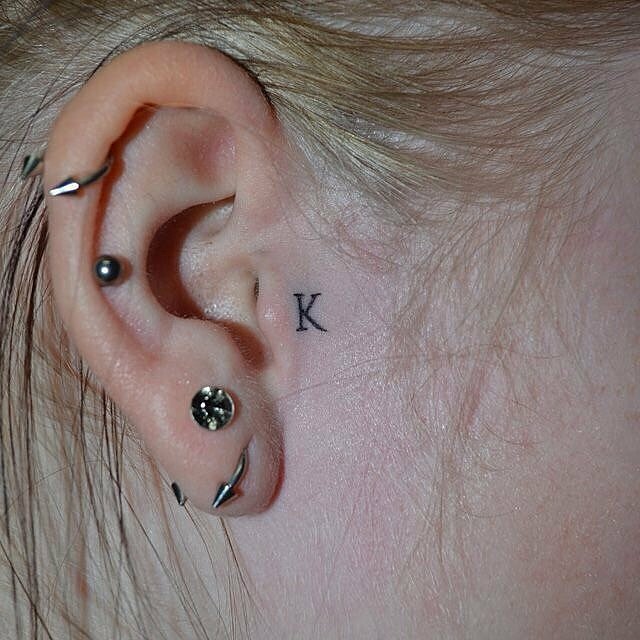 This might be one of the smallest tattoos we’ve ever seen, but that doesn’t mean it’s not one of thee most tasteful. 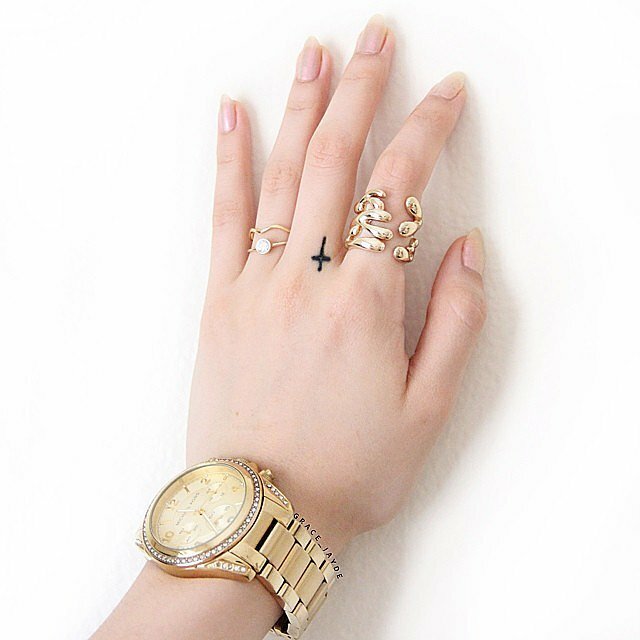 It’s tiny and chic and has a graceful appeal that can’t be missed. 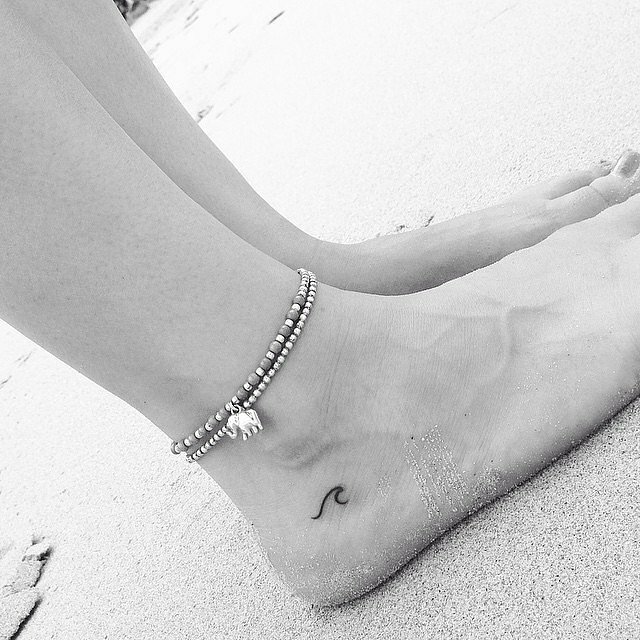 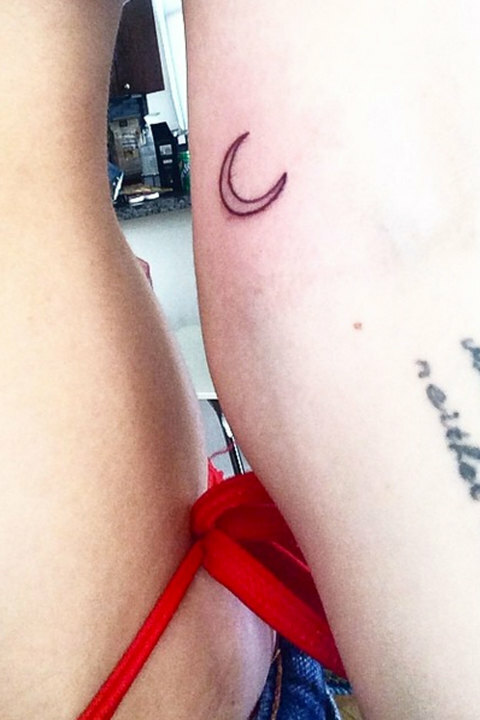 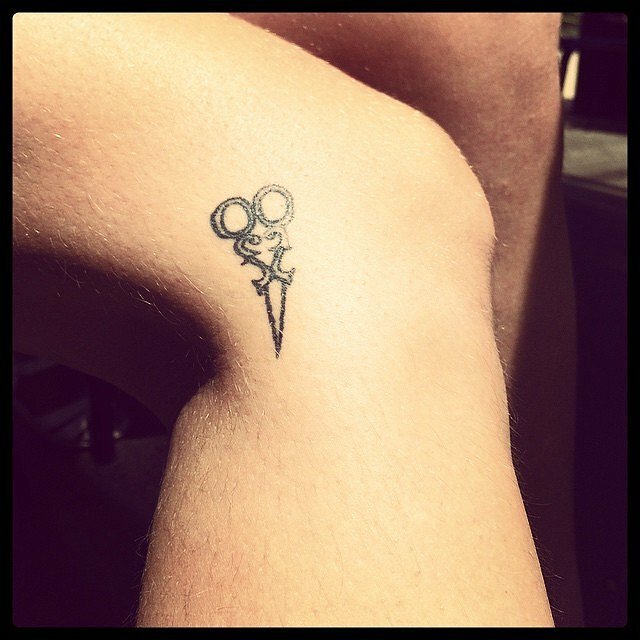 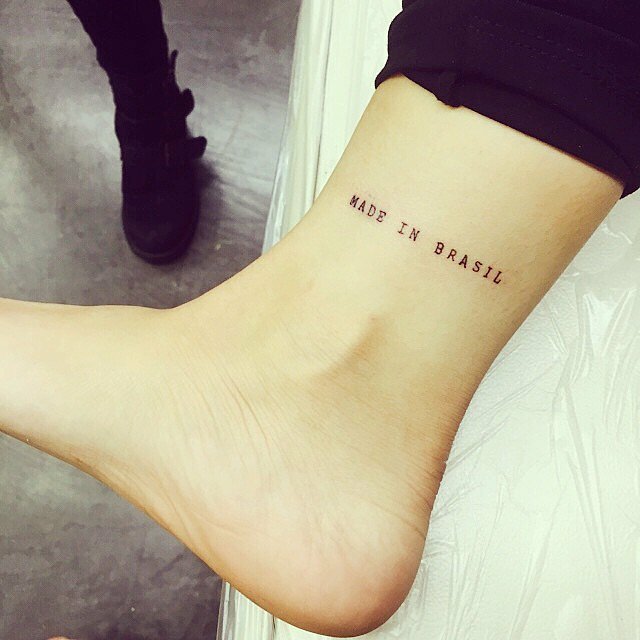 Yes, it’s a tiny tattoo from Miley Cyrus!